Herbert Hoover said it best when he said, “Children are our most valuable resource”. They are, after all, our future thinkers, leaders and doers. And while they may come into the world with different advantages, disadvantages and challenges, what is most important is how they use the opportunities that are available to them to reach their highest level of greatness. As we celebrate the young entrepreneur in this issue of Smart Hustle Magazine, we want to highlight four organizations - Young Entrepreneurs Acacdemy, TREP$, Future Executives, Inc., Network For Teaching Entrepreneurship - that are providing amazing opportunities to children by helping to cultivate and educate them on the path of entrepreneurship. Founded in 2004 at the University of Rochester, the Young Entrepreneurs Academy (YEA!) is a groundbreaking and exciting year long class that transforms middle and high school students (ages 11 – 18) into real, confident entrepreneurs. Throughout the class, students develop business ideas, write business plans, conduct market research, pitch their plans to a panel of investors, and actually launch and run their own real, legal, fully formed companies and social movements. The Academy has had profound positive effects on students, businesses, and communities all across the country. Since the program’s inception, over 1,000 businesses have been launched. Today, the program impacts 168 communities in 30 states, bringing educational and business communities together to foster the spirit of entrepreneurship and innovation among today’s youth. YEA! Students have been awarded over a half million dollars in scholarships as a result of their involvement in YEA! 2,298 students have graduated from YEA! and have launched over 1,000 businesses. 13,627 business and community leaders. One of the many glowing examples of success that come from the Academy would be the story of Rachel Zietz, a twelve-year-old student in the 2012 class of the Boca Chamber Education Foundation’s Young Entrepreneurs Academy (YEA!). Rachel recognized a need for affordable, quality lacrosse equipment for young people and through YEA! 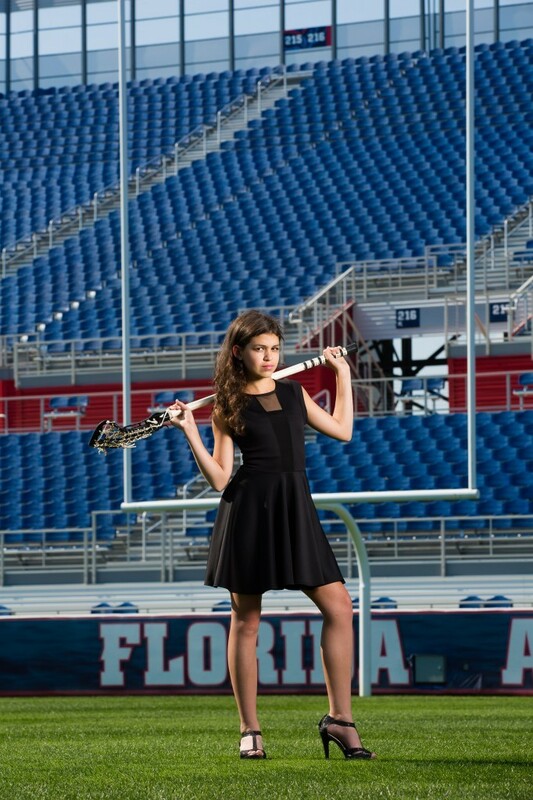 she started her company Gladiator Lacrosse which is now the number one lacrosse equipment seller on Amazon.com.